trial for my online apparel shop! cause i attended it together with gollylocks! and we're on the same frequency!! well.. now... nothing can satisfied my vanity! this bubbly small girl with loud personality! arigatou for voting and helping me to gather votes! thank you for giving me lotsa opportunities even though i'm new! oh oh!! and a big thank you for all my readers who came down to support me!! everytime when i see you all near the stage, it just gave me a lot a lot of love and courage! omg i really want to thank you all for all your kind comments and support these years! 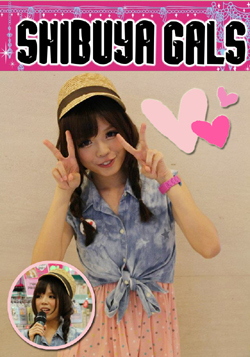 Selected by SHIBUYA GALS SG to be one of their gyaru senseis! 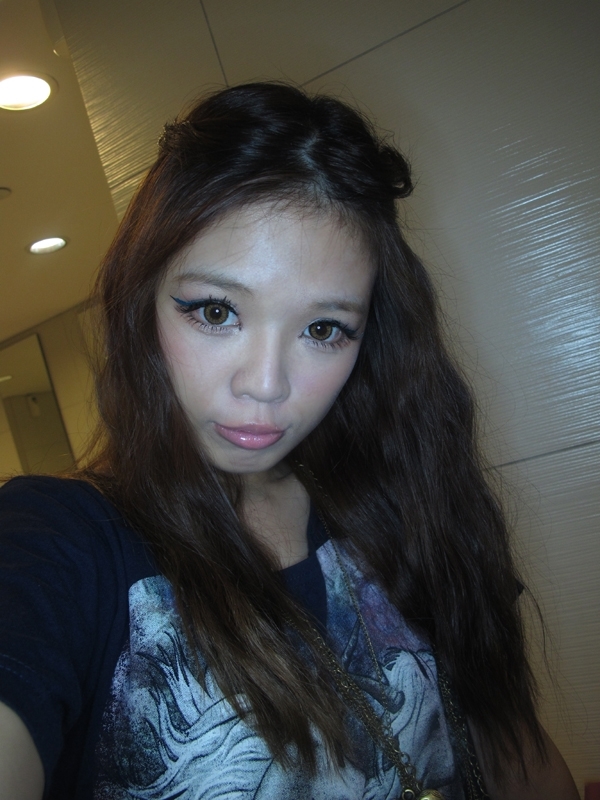 thank you shibuya gals sg for uniting the gyaru circle in SINGAPORE!! 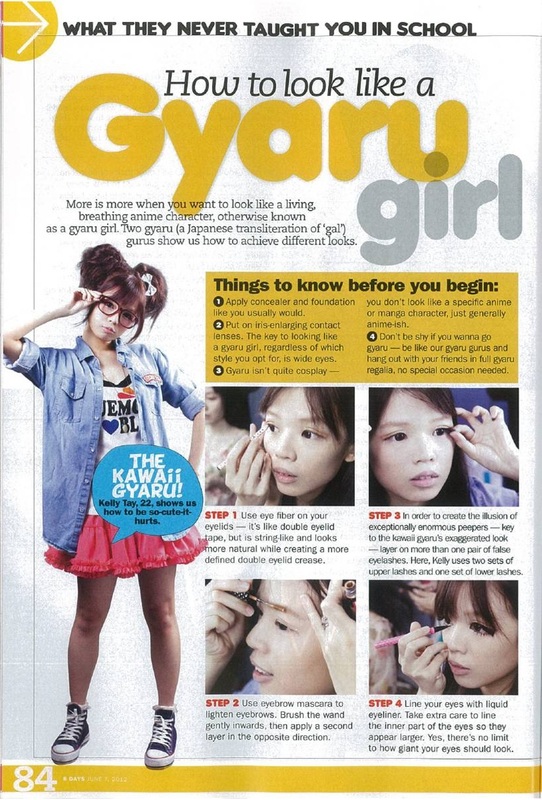 hehehehe seeing sooo many girls loving gyaru in singapore makes me feel so happy! cause i love people watching!! and looking at kawaii girls makes me HAPPY!! hosted for the first time ever!! first shibuya gals SG meetup! thank you girls for coming! and all of the sudden..
an event planned by wendy,golly and i... since.... i think JULY? hahaha alot of hard work been put in for this! thank you Shibuya Gals SG, Mandom for helping us out! and also a big thank you to everyone who came down to this event! hope you guys enjoyed yourselves!! well... this event... is really *tears* super super super grateful too! i met a lot of nice people there..
and seeing you guys enjoying the events make us feel that our efforts for months had not gone to waste!! i think the awesome-ness just keep pilling up! yes!! i think getting to know and see soooo many beautiful and famous models in real is definitely my dream come true! and *touched* they are really really nice! WHY WHY ARE THEY SOOOO NICE TO US? 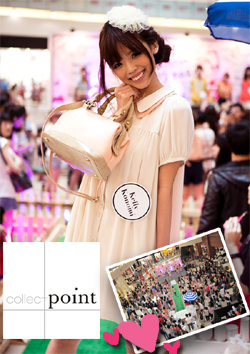 special thanks to AFA, BGirls CAFE and Marble collection for giving this opportunity to me! thank you girls who have came down! thank you datsumo labo for choosing me as miss datsumo labo sg !! Winning TOP prize in TSUBASA lookalike contest! got selected by TSUBASA! >.< omg!! thank you watsons, mandom, shibuya gals SG for organizing this event! you know i was soooo touched when i heard you guys shouting for me when i'm on the stage!! 2012 was really a super super super awesome year for me! hope your 2012 was just as nice! and hope that 2013 will be more awesome for all of us! Wow! Your year just kept getting better! Good luck next year too! Kelly, so kawaii as ever!!! hello kelly!!! HAPPY NEW YEAR! love love love your blog! Congrats on your winning! You really look like Tsubasa. Are you flying to Japan? That would be exciting.